Welcome to the core training for the Academy. 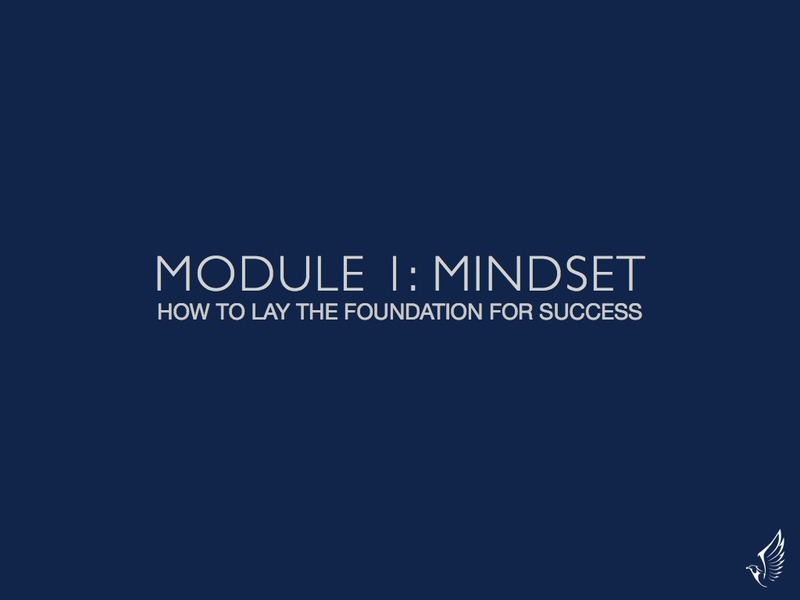 This training consists of 10 modules, which break down the lifestyle business building process. These are comprehensive modules and many of them have bonus material. Your first inclination may be to go through all of them, but PLEASE do not do this. 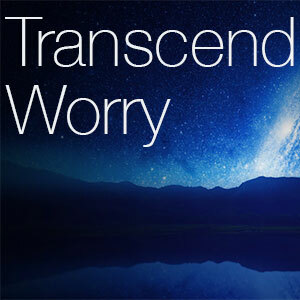 It will leave you overwhelmed, confused and frustrated. If you’re completely new, start with the first module, and take at least one week to go through each module. Go slower than you think you can, because we always tend to rush. If you already have a business, pick one module that will help you right now, and that you can implement. Then focus on going through that module and the corresponding workbook several times during a week. After that, make sure you implement what you’ve learned, because information alone is of no use. You have to take action. If you have trouble, hop over to the forum and ask as many questions as you want. You will see each module below. Pick one to focus on for a week (or more). Click on the module you want to focus on. This will take you to the overview of that module, where you’ll see the main lesson at the top with any corresponding bonuses and support material below it. Not all modules have bonus material. Let’s dive into the training. This introductory class is where you should start. 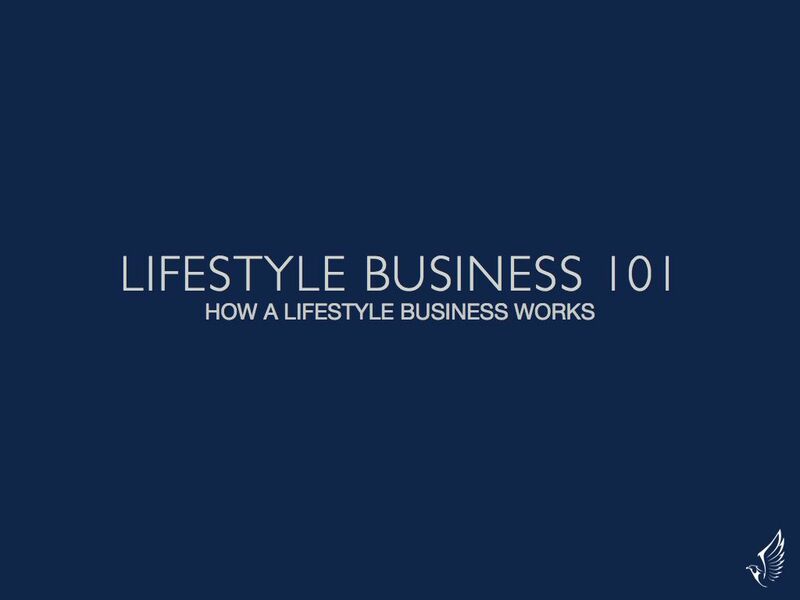 If you’re completely new to building a lifestyle business, this will be perfect for you. Even if you have some knowledge, you’ll still find nuggets you hadn’t considered before. And as long as you find one new thing that you can apply into your business, it will be worth it. Remember not to rush. Take your time with this training. If you rush, you’ll just end up confused, overwhelmed and frustrated. Mindset lays the foundation for everything. It will determine whether you succeed or fail. 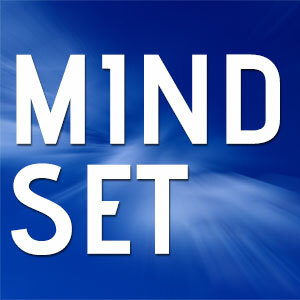 What most people never tell you that mindset is not a thing you have to get. It’s something you already have. Mindset is simply the way you relate to challenges, the way you focus, and what you focus on. And this is exactly what we’ll look at in this first module. 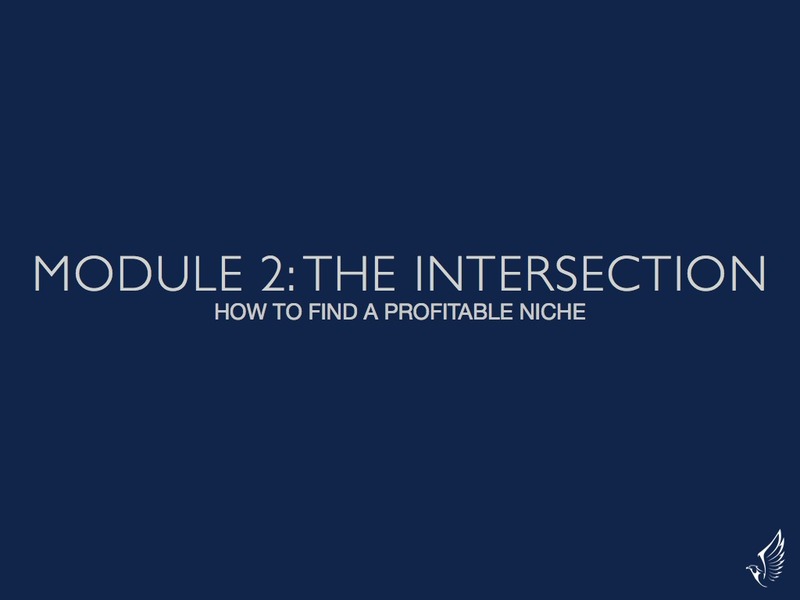 Finding the intersection is crucial if you want to build a profitable lifestyle business. 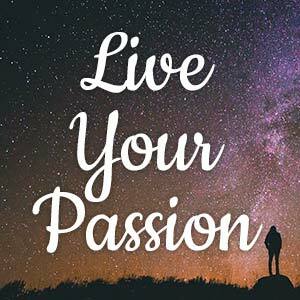 It’s not enough to just “follow your passion,” you have to discover what people want, and what you’re good at. Or at least what you want to become good at. This is one of the toughest parts when you’re getting started. I was stuck in trying to find this elusive intersection for years. 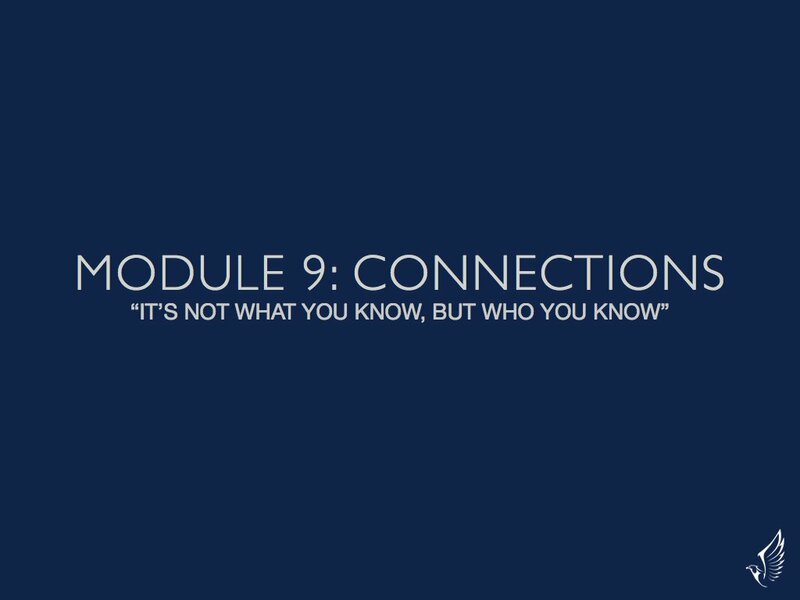 But you won’t have to, because I share everything I’ve learned in this very module. 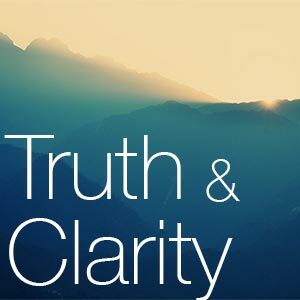 Expect confusion, overwhelm and fear when you do this. It’s normal. But it doesn’t have to paralyze you. However, finding your intersection is not enough to stand out from the crowd. 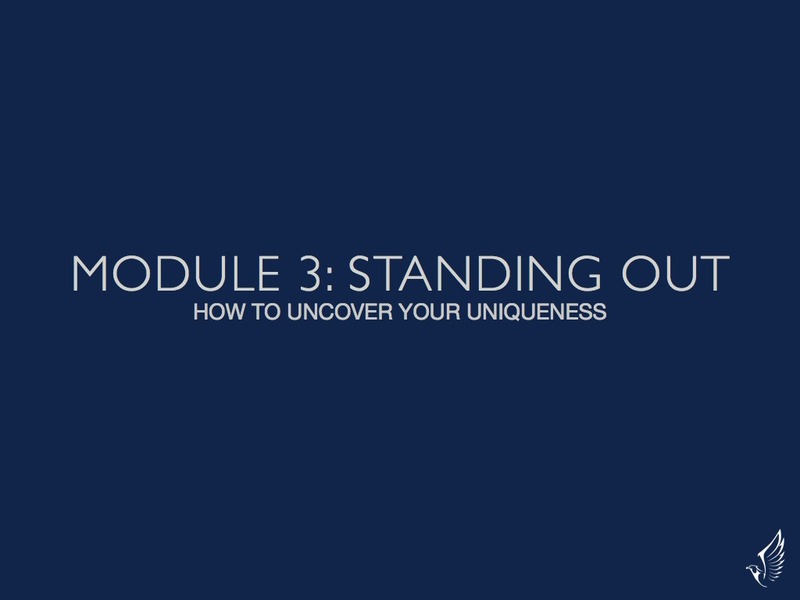 You already stand out if you tap into a simple factor, which we’ll cover in the third module. It’s so easy to get stuck in “I don’t have anything to offer,” but you do. 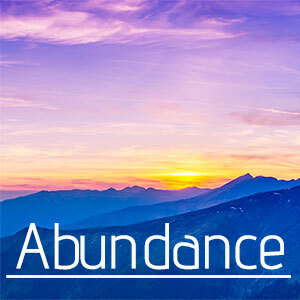 If you didn’t have anything to offer, you wouldn’t be reading this. Deep down you know this. 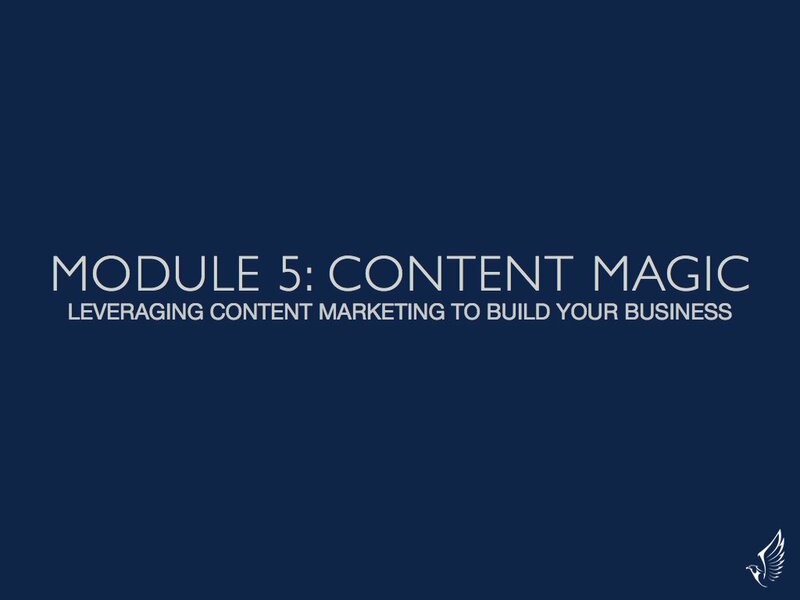 In this module we’ll cover the core elements that your blog needs to have to build your business. There’s a lot of advice out there on how your blog should look, and it may seem complicated, but it’s not. There are only a few core elements you need to have in place. And you will learn what those core elements are in this module. You’ll also discover bonuses on how to find the perfect WordPress theme, how to install WordPress and other helpful goodies. Once you’ve got your home base (blog) up, it’s time to start filling it with content. When you use content in the right way, it attracts people to you. 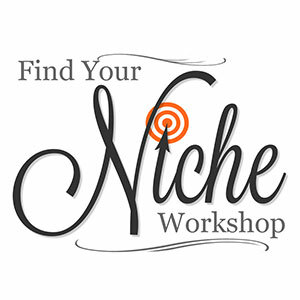 It gets you attention, clients, and it helps you spread your gifts. You’ll also find a bonus on Writing for the Web in this module, where we’ll look at some common roadblocks, such as writer’s block. But just having great content and all the things above is not enough. You have to build an email list. Yes, you may resist at first, because it is a small extra cost, but you absolutely need to have an email list. 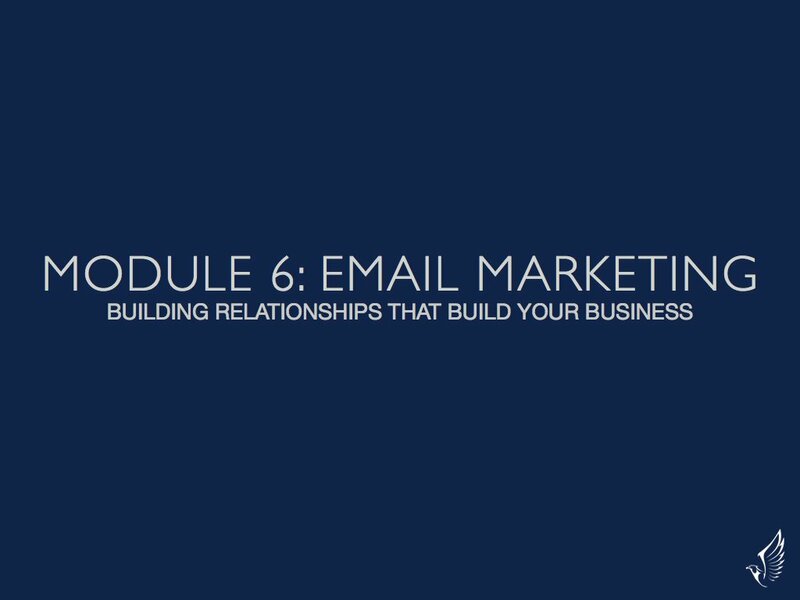 In this module you’ll discover the what, why, how and when of email marketing. It’s not as complicated as it first may seem. And yes, there are bonuses here as well. 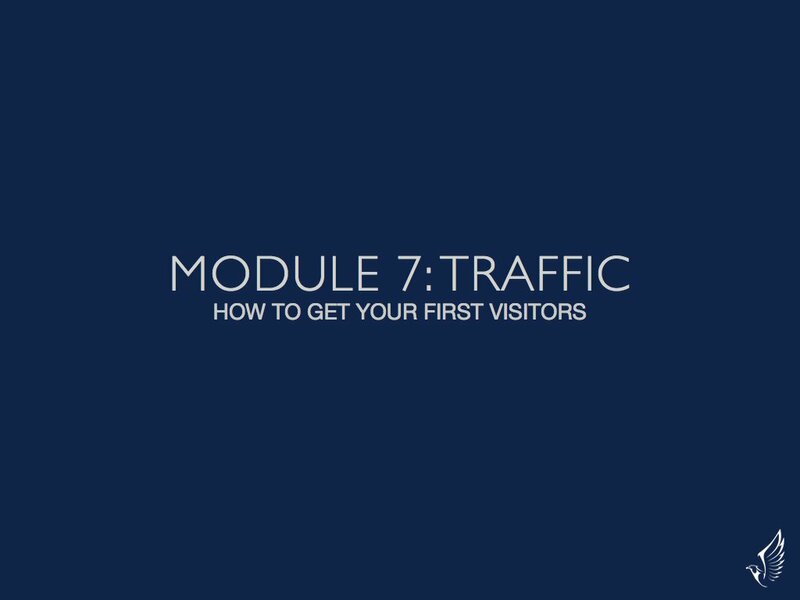 In order to build your email list, you need traffic, and that’s where this module comes in. 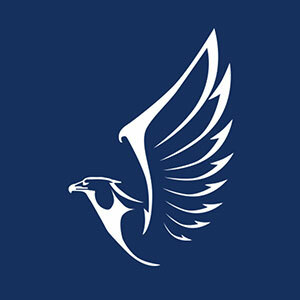 Traffic is one of the hardest aspects of an online business. But that doesn’t mean it’s impossible. It just means it takes time. In this module you’ll discover some of the most effective traffic generation strategies that I’ve discovered. Pick one of them and use it. Don’t try to do everything all at once. And then we come to crafting your offer. 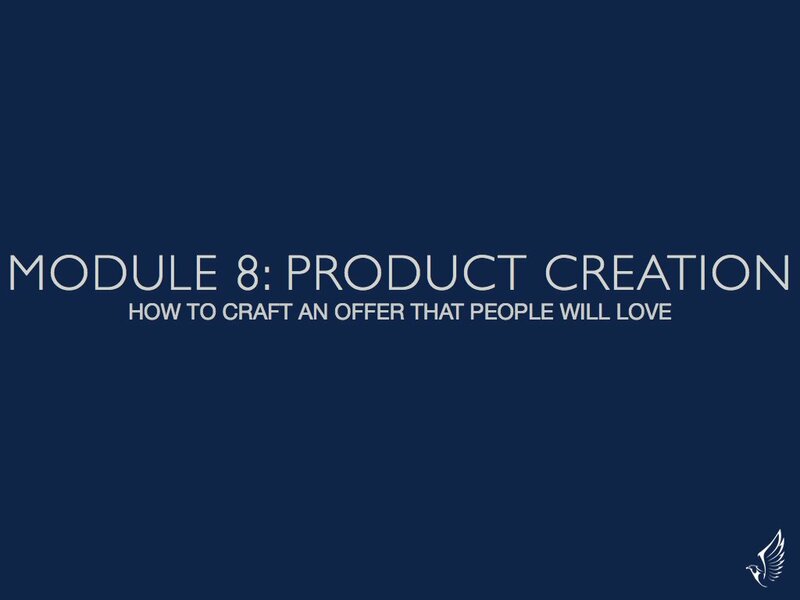 In other words, creating your first product. How do you figure out what people want? How do you create it? All of these questions and more will be answered in this module. Making friends online is essential. It’s not easy to make connections, because you may not feel good enough. You may not feel like you have anything to offer. I know, because I’ve been there. In fact, I’m still there from time to time. I’m an introvert, so “networking” doesn’t come naturally to me. In this module I share my strategies and tips for successfully making friends in a non-sleazy way. 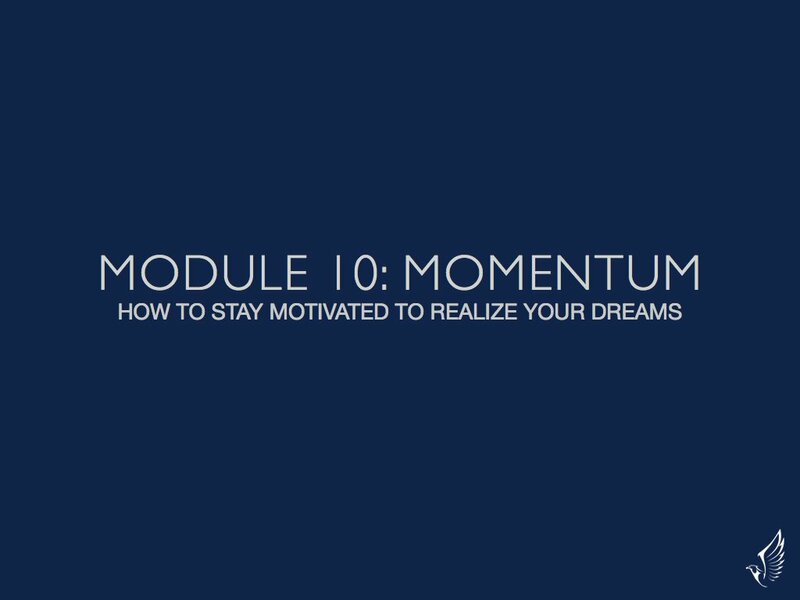 Finally, we have the last module, which is all about keeping up the momentum to build your business. It’s easy to get enthusiastic in the beginning, but as you come up against your fears and various roadblocks, you may start to feel exhausted. Unfortunately, this is where most people give up, but not you. Because you’ll discover some simple techniques to keep going in this module.